We have been away on holidays a lot this summer and although it has been a lot of fun, I am a homebody and I do miss my at home puttering time. 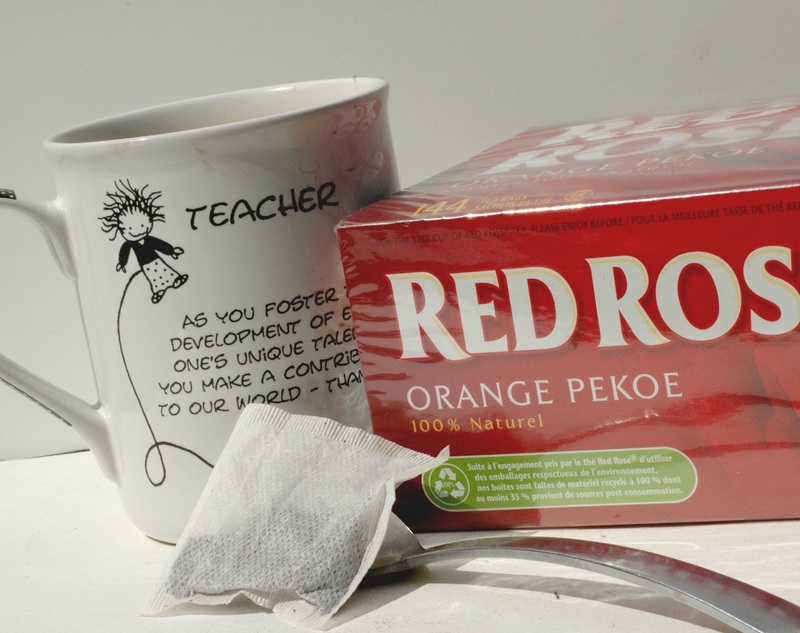 Another thing I miss is my good old Red Rose tea. So often when we are away, it is hard for me to get just a regular cup of tea or if they do have it, it is not Red Rose. I am not one for flavored tea so I usually end up getting Earl Grey. First thing I usually do when we get home is make myself some tea...Red Rose of course.